ISLAMABAD, March 30 (KATAKAMI.COM) — Pakistani Prime Minister Syed Yousuf Raza Gilani will visit India’s Mohali for one day on the invitation of his Indian counterpart Manmohan Singh to watch the cricket World Cup semifinal between Pakistan and India, Pakistani Foreign Ministry said Tuesday. As reported by XINHUA News Agency on Wednesday, the two prime ministers will meet at this important sports event and watch the match together, a Foreign Ministry spokesperson said in a statement. The Indian prime minister will host a dinner meeting in the honor of the Pakistani prime minister, it said. Prime Minister Gilani will be accompanied by important political leaders, members of the federal cabinet and parliamentarians. “Prime Minister Gilani’s presence in Mohali signifies the tremendous enthusiasm of the people of Pakistan for cricket. It also coincides with the resumption of the Pakistan-India dialogue process,” the statement said. 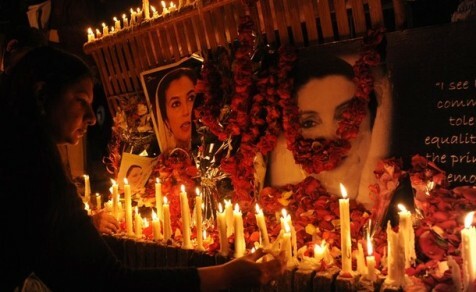 PAKISTAN, March 18, 2011 (KATAKAMI.COM / ANTI WAR.COM ) — The latest US drone strike against North Waziristan Agency, Pakistan is amongst the deadliest in recent memory, with at least 41 people killed and other, unconfirmed sources speculating the toll may be upwards of 80. 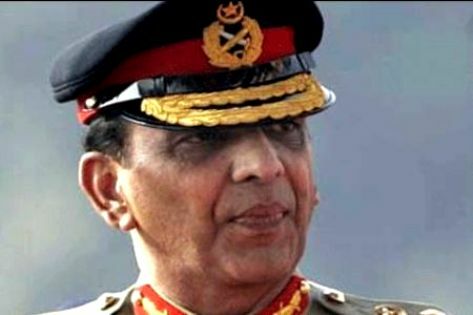 Pakistani Army Chief General Ashfaq Kayani on Twitter : “Pakistan is demanding an immediate apology from the US over that drone strike. 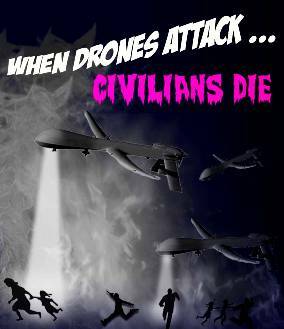 It killed village elders, not the Taliban”. 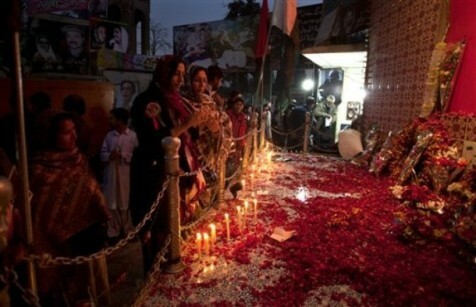 Pakistani Army Chief General Ashfaq Kayani has condemned the deadly raids on Thursday, March 17, 2011. 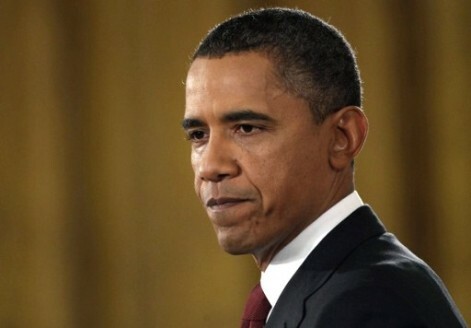 PAKISTAN, March 18, 2011 (KATAKAMI.COM) — Pakistan has strongly condemned the US over an unauthorized drone strike, which has killed at least 35 people in the North Waziristan tribal region, and demanded Washington’s apology, Iranian Television PRESS TV reported on Friday. The Army Chief General Ashfaq Kayani said that it is “highly regrettable that innocent citizens should be targeted with complete disregard for human life,” AFP quoted him as saying. Pakistan’s Prime Minister Yousuf Raza Gilani has also condemned the attack as “irrational behavior.” He stressed that such strikes will only strengthen the hands of extremist elements. Civilians and police were among those killed in the assault that struck a peaceful meeting of tribal elders on Thursday. This was the seventh such attack within nine days and the most deadly since 2008. Islamabad is now demanding an apology from Washington. “Foreign Secretary Salman Bashir conveyed this strong condemnation to US ambassador Cameron Munter and has demanded an apology and explanation,” Foreign Ministry spokeswoman Tehmina Janjua said in a statement on Friday. 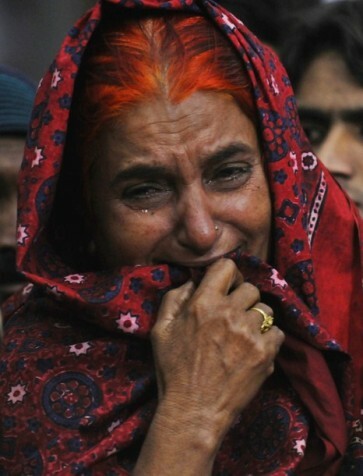 The non-UN-sanctioned attack targeted was the 23rd such strike in Pakistan since the beginning of the year. 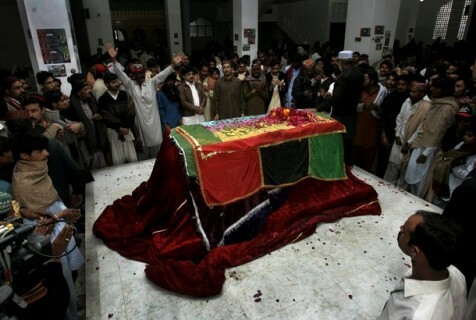 January 05, 2011 (KATAKAMI / ABC NEWS) ) — When he got to work this morning, police officer Mumtaz Qadri asked to be assigned to theGovernor of Punjab‘s security detail. Qadri was a member of Punjab’s elite police force, he had guarded the Governor before, and he got the assignment he was looking for. As Governor Salman Taseer made a morning visit to the popular and upscale Khosar Market in the capital, Islamabad, Qadri was the lead security guard. The governor had a meal at one of the market’s restaurants, and was getting into his car when Mumtaz Qadri turned and opened fire, at close range, on the man he was supposed to have been protecting. 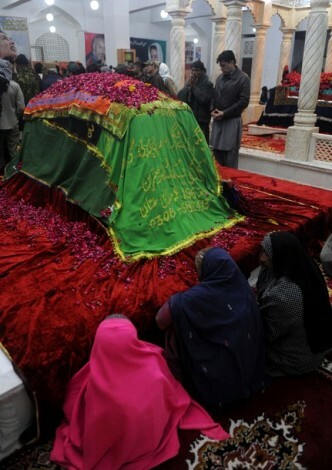 Salman Taseer died almost instantly. Hospital officials say they found nine bullets in the Governor’s corpse. The attack would have been a tragic and compelling story anywhere — but the dateline and motive for the killing could mean grave trouble for Pakistan, for moderation, and for the United States. The United States remains committed to helping the government and people of Pakistan as they persevere in their campaign to bring peace and stability to their country. Salman Taseer was Governor of Pakistan’s most important province, a bold and controversial politician, and a voice for moderation in an increasingly militant and anti-American nation. 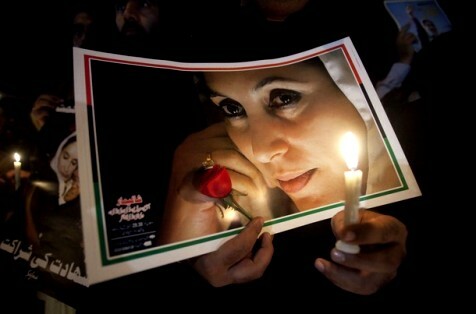 Taseer was a senior leader of the late Benazir Bhutto’s Pakistan People’s Party, and it appears he met the same fate as Ms. Bhutto for some of the same reasons. Gov. Taseer and his family lived a Western lifestyle, and he recently advocated changing Pakistan’s blasphemy laws, which call for a mandatory death sentence for anyone convicted of insulting Islam. Today Qadri, Taseer’s killer, told police he had decided on the assassination three days ago, and was proud to have killed “a blasphemer,” according to investigators. Some reports suggest that his fellow bodyguards congratulated the killer; others say none of the others raised a finger while the bullets flew. The other guards have all been taken into custody for questioning. The focus of that questioning, no doubt, will be the possibility that radicals have infiltrated Pakistan’s security services. The killer was a trained commando — an elite officer. If he was able to get himself inside the commandos, there’s a fear that radicals can infect all levels of the police and, to a lesser extent, the Pakistani army. 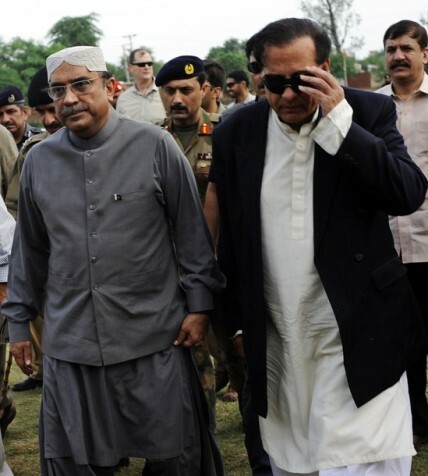 The supposedly liberal and secularPakistan People’s Party — which President Zardari leads and Taseerbelonged to — had already cowed to religious parties’ requests and promised not to touch the blasphemy laws. Taseer’s death can therefore be seen as an even more brazen and appalling statement by the radicals that they will go to any extremes against a more secular, liberal, society. The site of the assassination underscores the point: Khosar Market is associated strongly with Westerners and elite Pakistanis who enjoy Starbucks-style coffee shops. It’s as Western as it gets in Islamabad. Finally, and perhaps most worrisome of all for the U.S., Governor Taseer’s killing comes as the government is fighting for its survival after two parties withdrew from the coalition. Just today the main opposition party gave the government three days to present policy fixes for the nation — or face a no-confidence move in the parliament. Ironically, the assassination has provided the government a little breathing room; that three-day ultimatum has been postponed, until the 40-day mourning period for Governor Taseer is over.